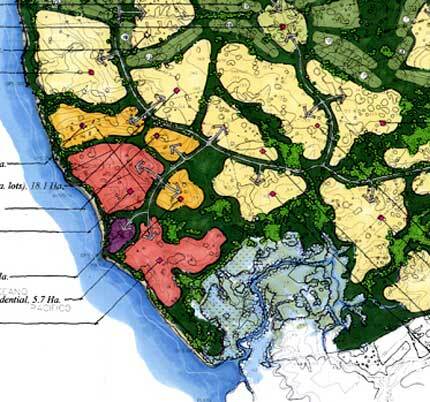 The land planner begins conceptual diagrams illustrating various land use alternatives. The various development scenarios are reviewed by the team and modified until a single, preferred concept emerges. Learn more about Preliminary Master Plan.